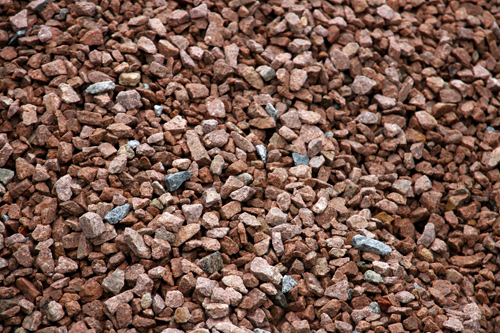 Decorative rock and gravels are great alternative options to standard sand and gravel products we offer for your landscape project. 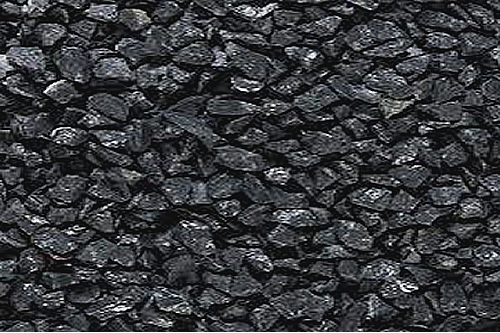 Decorative Rock and Gravel Products Available - Click to select a product for pricing and ordering online. 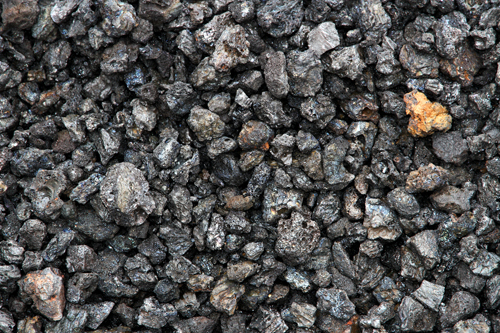 Your supplier of decorative rock and gravel products in Vancouver and the Lower Mainland, Maple Ridge and Surrey.